India's much-vaunted batting was dismissed for 92 in 30.5 overs here with pacer Trent Boult (5/21) bowling a deadly opening spell. "One of our worst performances with the bat for a long time. Something we didn't expect. You got to give credit to the New Zealand bowlers. It was a magnificent effort by them," said Rohit after a disappointing outing on his 200th ODI. It was also the lowest total posted by any side on this venue, the previous lowest of 122 also against India's name. Rohit gave credit to the Kiwi bowlers for utilising the conditions to perfection and said Indian batters failed to apply themselves on what was a good Seddon Park wicket. "Something to learn for us. At times, you need to absorb pressure (when asked about how to bat in swinging conditions). We need to blame ourselves for it. Things were looking good at one stage. It was about applying ourselves," he said at the post-match presentation ceremony. The skipper said poor shot selection was the cause behind India's terrible showing on Thursday. "Once you get in, things will start to look easier. We played some bad shots as well. It's always challenging when the ball is swinging," Rohit said. "We have been enjoying a good run in the limited formats for a number of series. Everyone knows what went wrong. There will be times when it swings and we need to deal with it. "Good teams usually keep ticking the boxes and today we didn't tick the right boxes," he added. New Zealand captain Kane Williamson was all praise for his bowlers for their splendid effort of bundling India out under 100. "We didn't expect the surface to behave like this. Nice to restrict them to a 90-odd total. It stood up a little bit and nipped a bit. It spun as well. One of those days, things went well," he said. "Credit to the areas guys bowled. We always wanted early wickets, to be able to do that was a real step at the right direction." Terming his bowlers' effort as "outstanding", Williamson said their plan always was to dismantle India's batting unit with swing. "It was swinging, that was a weapon we wanted to use because we were able to put India under pressure, we were able to pick regular wickets. "We exploited the conditions really well and chased down nicely as well. We always play to win and today was an outstanding performance," he said. 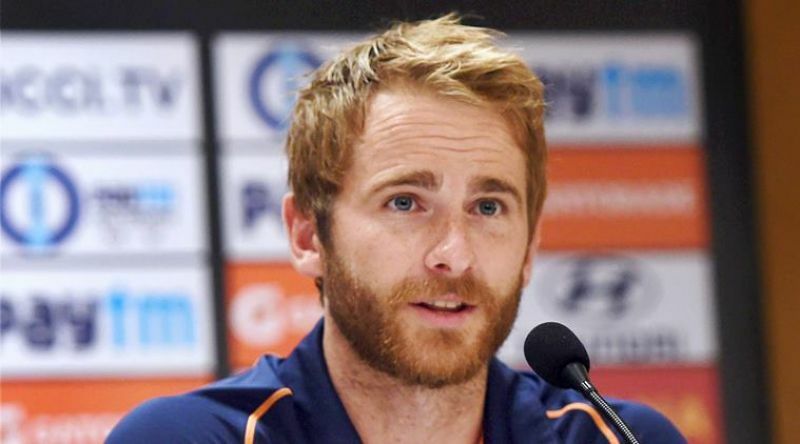 Williamson said any team will only improve by playing against a strong side like India. "Against a team like India, it's going to be a strong challenge. 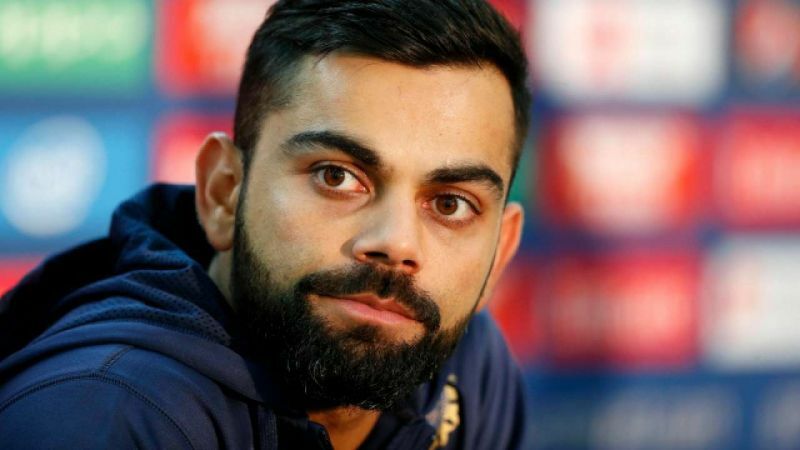 An opportunity to play against best team in the world is a great opportunity to improve," he said. Man-of-the-match Boult said it was satisfying to be able to exploit the conditions to perfection against a side like India. "It was nice to see the ball moving around, made the most of it. Nice to chase it down as well. It swung around nicely; pretty satisfying. To make most of it is another thing. It was good fun, nice to bowl them out cheaply," he said.